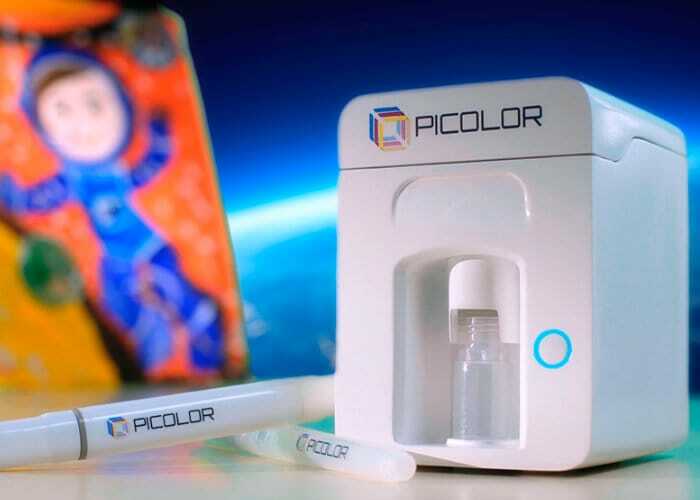 The Picolor colour paint mixing system is now available to back via Kickstarter with super early bird pledges available from just $66 or £47. If all goes well worldwide shipping is expected to take place during December 2018. For more information, full specifications and a complete list of all available pledges and stretch goals jump over to the Kickstarter campaign page by following the link below.